While no one likes a drama queen, most ladies at some point in their lives would love to be crowned Carnival Queen. On Wednesday 27th February at the Centro Internacional de Ferias y Congresos, one lucky contestant will have that dream realised and be crowned La Reina del Carnaval 2019. Any men watching on television feeling neglected can dress up as the ‘King of Cool’ in the 60’s and 70’s, Steve McQueen. 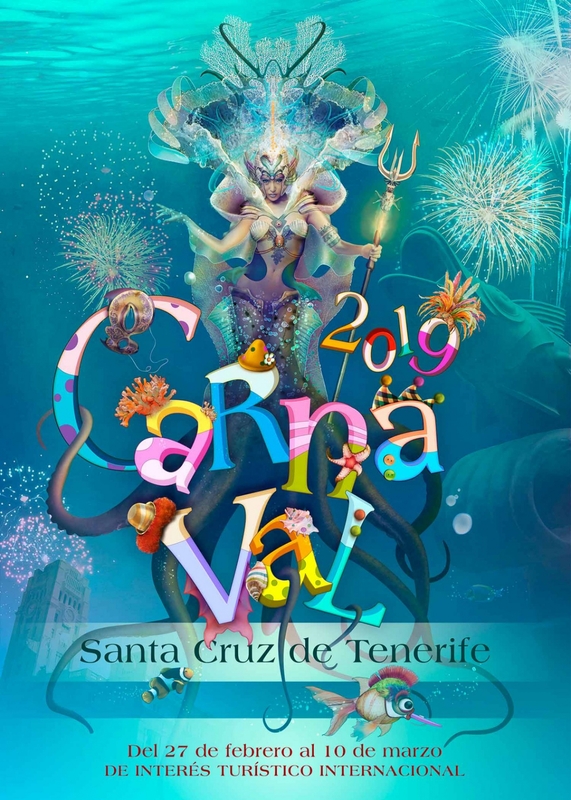 The Gala for the election of Carnival Queen is the first main event of Santa Cruz’s Carnival season during which the city comes alive with a whole host of spectacular events, parades and fringe activities. Tickets are €10 plus admin fees.